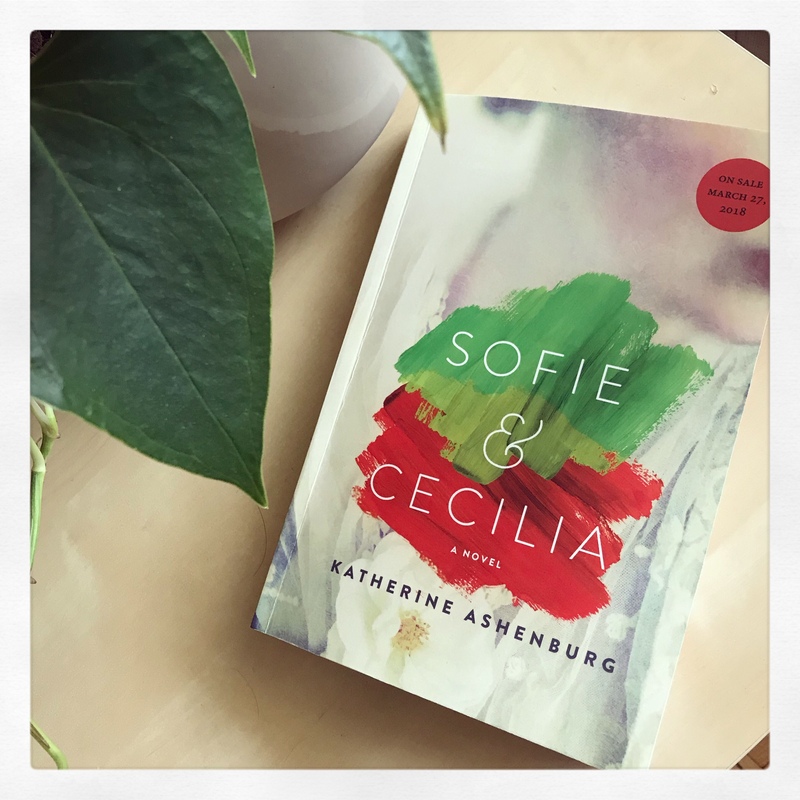 I picked up the ARC for Sofie and Cecilia by Katherine Ashenburg at the OLA Super Conference. The blurb on the back of the book intrigued me as it promised to introduce me to the lives of celebrated Swedish artists Carl Larsson and Anders Zorn. What interested me even more was that the author chose to focus on the rich stories of the wives of these well-known men: the restlessly creative Sofie Olsson and the fiercely private curator Cecilia Vogt. The book gives detail about art, design, European history, sexual politics, country life, and the salons of Sweden. In addition, Ashenburg weaves within her story a rich tapestry of female friendship that unfolds in unexpected ways over a lifetime. While reading the novel – especially the first half during the description of Sofie’s life – I learned at lot about how women artists were regarded in Europe in the 1800s. Women were expected to give up their art once married. In addition, they were expected to focus on the more ‘genteel’ subjects (which did not include painting/drawing the human form). While reading the novel, I could not help by think of my daughter who plans to be an artist. The novel is beautifully written. The description of the women’s lives is told with clarity. This read is not a fast-paced one and is instead a literary type of book that causes the reader to reflect a little on the role of women in society during the time period described. It took me a while to become invested in the story but my interest was maintained due to the subject matter and the author’s indirect comment on women artists during this time period. This historical novel is the perfect story for those who enjoy reading a little about a time period far from our current one. It is a slow read but one that is worth investing in. Do you enjoy reading historical novels depicting artists?